Wearing a ring is a simple and easy way to add a dash of style to any outfit. 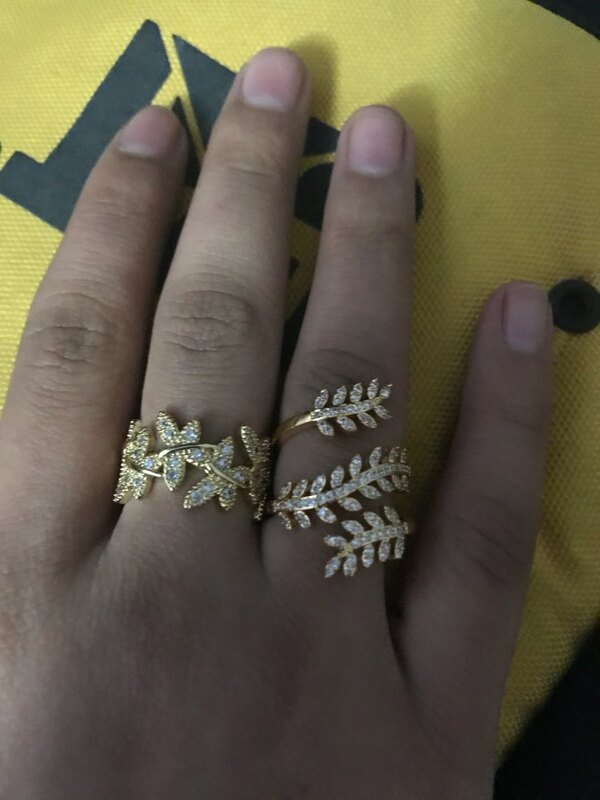 This delightful Queen’s Olive Leaf Crown Rings will forever be a classic and will win her heart. nice. no velvet pouch given as described in description.